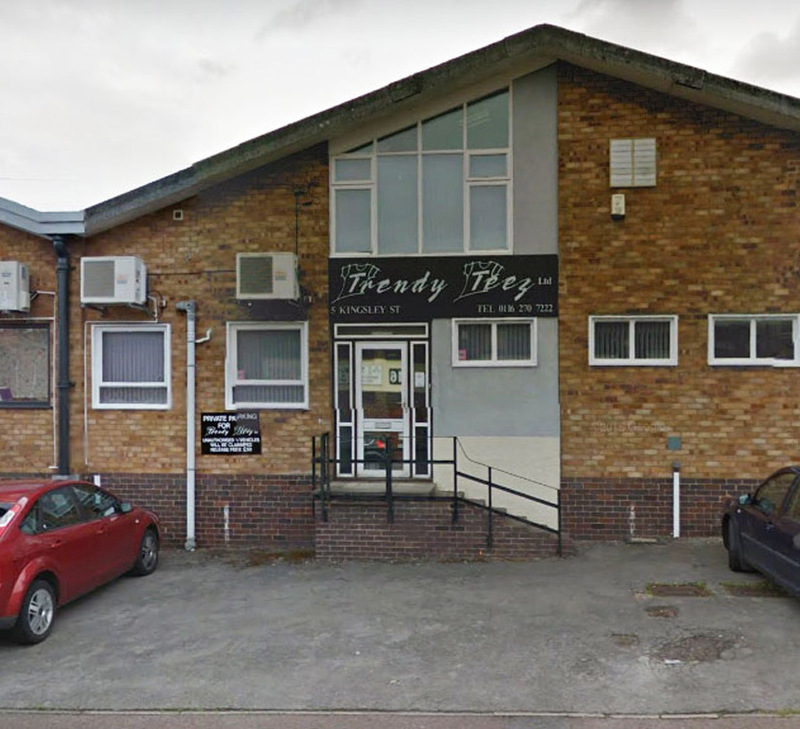 Our experts were contacted by Trendy Teez Ltd in Leicester, as they needed a new intruder alarm with DualCom to be installed and monitored at their property. Due to the nature of the premises, it was imperative that the intruder alarms ensure the highest levels of protection possible. After meeting with the clients at their property, our specialist security installers got to work on installing the new intruder alarm system. The intruder alarm was installed within a reasonable timescale that ensured minimal disruption to the business. The clients were pleased with the service that we provided, and we are continuing to monitor the alarm to ensure complete peace of mind. From intruder alarms to CCTV systems, our specialist security installers are able to provide clients across Leicester with high quality, long lasting solutions tailored to their individual requirements. For more information, contact our specialists today.